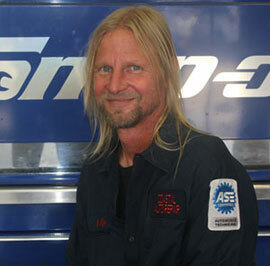 We have over 35 Years of AUTO REPAIR EXPERIENCE ! We work with THE LATEST CAR TECHNOLOGIES ! WE TREAT EVERY CAR LIKE IT IS OUR OWN !! WE TREAT EVERY CAR LIKE IS WAS OUR OWN !! 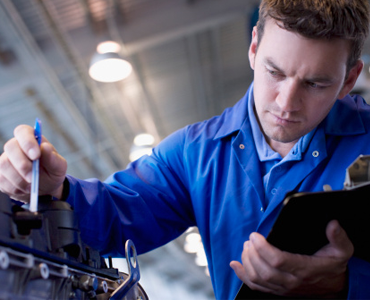 Coastal doesn't just fix cars, we're eager to offer advice and have maintenance programs available to help extend the life of your vehicle. Coastal is to build long-term relationships with our customers and we strive to provide you with the best automotive care in Woodbridge, VA.
For all your automotive service needs, trust Coastal Certified Automotive, where your satisfaction is guaranteed! Coastal Automotive is a family-owned auto repair business, proudly serving Woodbridge, VA. Coastal Automotive is staffed with experienced mechanics and technicians to provide you with quality automotive repair and maintenance for all makes and models of cars, trucks, and SUVs. Our goal at Coastal is to build long-term relationships with our customers and we strive to provide you with the best automotive care in Virginia. For all your automotive service needs, trust Coastal Certified Automotive, where your satisfaction is guaranteed! Recommended every two years or every 30,000 miles. Helps reduce emissions and improve drivability and fuel mileage. Clean throttle body area; use induction system cleaner to clean intake manifold area and intake valves; clean fuel injectors; install fuel additive to clean entire fuel system, remove carbon. Recommended once a year. Set tire pressure; inspect all steering system and suspension components for wear; set front toe-in, caster, camber and rear end toe-in. Recommended every 30,000 miles or every two years. 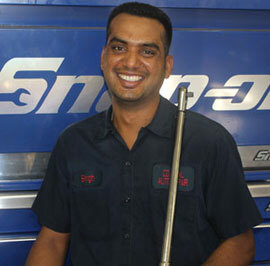 This service helps reduce emission plus improve drivability and fuel mileage. Clean throttle body area; use induction system cleaner to clean intake manifold area and intake valves; install fuel additive in tank to clean fuel injection system and remove carbon. Carbon build up is the leading cause of poor fuel economy, and premature failure of emissions sensors. Recommended every two years or every 30,000 miles (Green), Other Coolants Change out at 60,000 miles than every 30,000 miles after that. (Blue, Pink, Red, Orange, Gold) Check all hoses and belts; pressure test system; check heater, defroster and cooling fan operation; flush and recycle anti-freeze; correct coolant mixture to a 50/50 mixture; insure proper pH balance; check for leaks; road test vehicle. This service greatly reduces buildup of scale which can cause blockage in system, and corrosion build up. 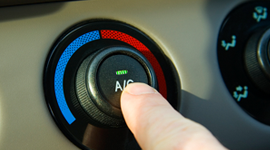 Recommended seasonally A/C performance test; check system pressures; check condenser and radiator cooling fan operation; inspect all A/C components for wear, leaks and proper operation. Evacuating and Recharging the system and check for leaks additional. 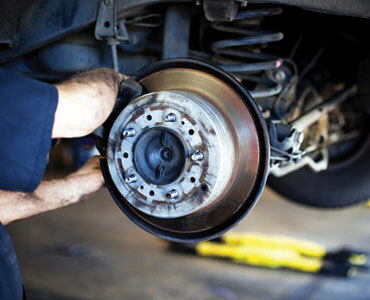 Remove and replace pads or shoes; resurface rotors or drums; inspect brake lines and components; test parking brake. Clean surface contact between hub and rotor by removing rust. Lubricate caliper slides, and cleaning of the caliper piston. 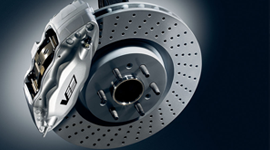 Replace brake hardware if necessary. 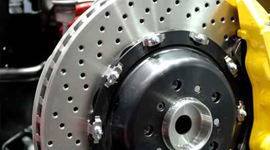 Ask about our brake squeal parts and labor guarantee! Recommended every 30,000 miles Add flushing cleaner to transmission; hook-up flush machine; completely flush all transmission components; replace all transmission fluid; add transmission conditioner; check for leaks. Recommended yearly or 15,000 miles Road test, note pedal height, feel, before and after. Remove all wheels and drums. Inspect shoes and pads for wear. Check rotors and drums for excessive heat, check rotor and drum run out. 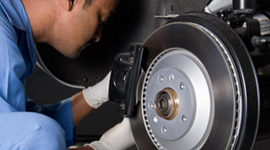 Check brake hardware for proper functioning. Check emergency brake operation. 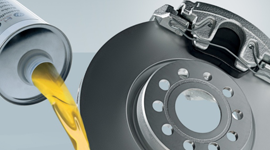 Check hydraulics, clean brake shoes and pads. Adjust shoes. Install and re-torque wheels. 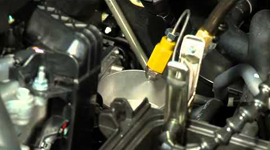 Adjust tire pressure, check master cylinder operation & fluid levels. Road test, note brake life percentage on repair order, check fluid condition or contamination. Recommended every 30,000 miles or two years. 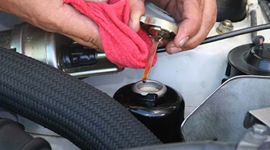 Flush old fluid from 4 corners of the vehicle. 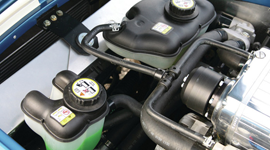 Remove all contaminated or worn fluid from system and ABS Module, bleed air out of system; inspect reservoir and cap; inspect lines and fittings. NOTE: This service may be suggested with a brake service. Recommended every two years or 30,000 miles. Complete power steering fluid flush. Install cleaner into reservoir and flush out old fluid and install new fluid. 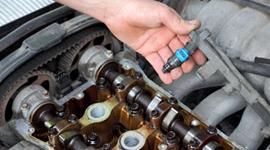 Inspect all components for wear, leaks and proper operation; fortify fluid with power steering condition. Recommended as required by manufacturer. Replace spark plugs. 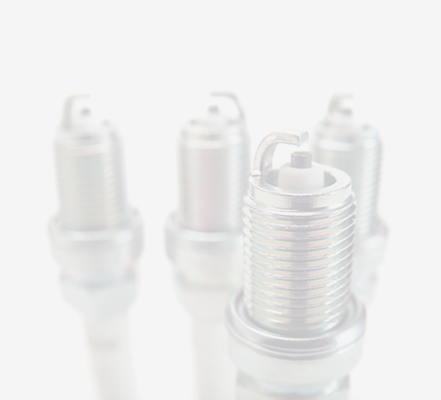 Some vehicles may require Copper (30,000), Platinum (60,000), Double Platinum (90,000), or Iridium Plugs (105,000). 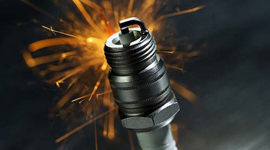 Different mileage intervals are suggested with the type of spark plugs that the manufacture requires to run efficiently. Recommended every two years or every 30,000 miles. Helps reduce emissions and improve drivability and fuel mileage. Clean throttle body area; use induction system cleaner to clean intake manifold area and intake valves; clean fuel injectors; install fuel additive to clean entire fuel system, remove carbon. Cleans internal fuel filter inside of tank, fuel rail and supply lines. Road Test Vehicle, 27 point Courtesy Inspection. 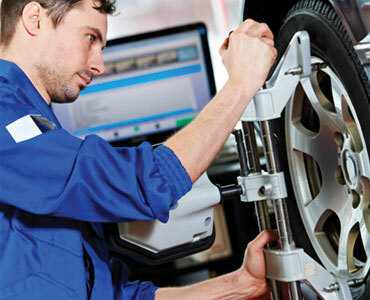 Check tire pressure, Lights, Steering and Suspension Components, top off all Fluids, reset Maintenance Light. 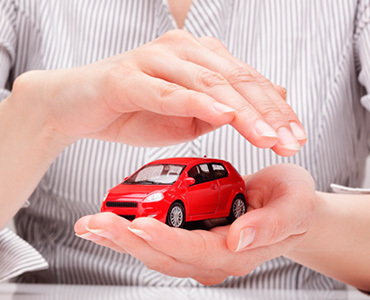 Estimate any additional service recommendations, and or any safety concerns. 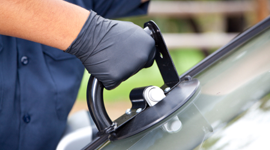 Have a chip or crack in your auto glass? Poor driving conditions or even bad weather can damage your windshield with projectiles like rocks on the road, debris, or even hail. Whether the damage is on your windshield, rear or side window, Coastal can help. Please make an appointment for Windshield replacement service. 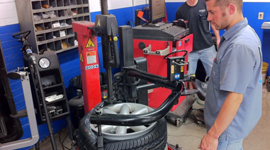 Our experts at Coastal balance your wheels, they are helping to ensure that your tires are spinning around as evenly as possible, which is important for optimal driving performance. Received a Big Estimate From The Dealership? 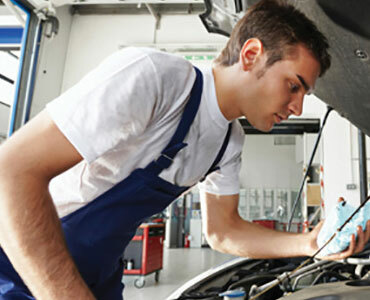 At Coastal Auto, We Recommend Our Customers To Go for a Second Opinion! Includes up to 5 quarts of regular oil with filter, lubricate chasis & battery check. Coupon valid only if presented before start of work. Most car filters included with some exceptions. Not to be combined with any other offer. Coupon needs to be presented in advance. Coupon valid only if presented before start of work. Not to be combined with any other offer. Coupon valid only if presented before start of work. Not to be combined with any other offer. Coupon valid only if presented before start of work. Restrictions Apply. Coupon valid only if presented before start of work. Not to be combined with any other offer. Applies to either Emissions (Regular - $28) or Inspection (Regular - $16). $15 Off Any Service Over $100. $30 Off Any Service Over $200. $45 Off Any Service Over $300. $60 Off Any Service Over $400. This coupon do not apply to tires. Coupon valid only if presented before start of work. Not to be combined with any other offer. Got a chance to talk to Mandeep. What great people and business. When me and my car are in the area I won't go anywhere else. Very friendly and professional service. They do not seem to up-charge for new thing they "discover." Really appreciate that quality, which is rare these days. 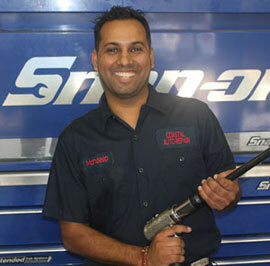 When you find a good auto service shop hold onto them with an iron grip! Keep up the great work!! Took my Audi Q5 to them to do the brake pads. Original quote from dealership was about $1000. Coastal Auto did an impeccable job for $300. One third the cost of the dealership. Cant beat that. I took my car for a 60K Service on a 2002 Lexus RX300. They did an Excellent job and beat the quote from my dealer by 40%. Avoid the inconvenience of an unexpected repair with the proper vehicle maintenance and automotive TLC (Total Lifetime Care). 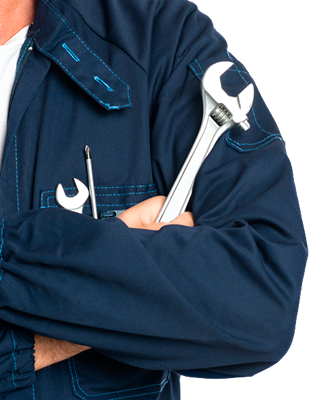 We rely on our vehicles every day it only makes sense to choose an auto repair company that you can depend on. When your car, truck, SUV or RV has a problem and you choose Coastal Automotive, we will do our best to get you safely back on the road as soon as possible. 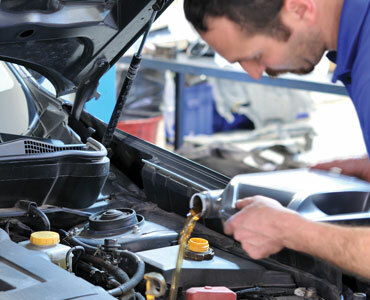 Just schedule an appointment at your earliest convenience and bring your vehicle to our location. 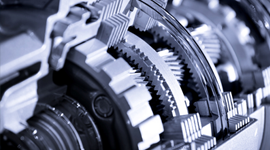 Stay up-to-date on the latest Tips and Offers for keeping your car or truck running at optimal performance and save money. We Care. Coastal doesn't just fix cars, we're eager to offer advice and have maintenance programs available to help extend the life of your vehicle. Our goal at Coastal is to build long-term relationships with our customers and we strive to provide you with the best automotive care in Woodbridge, VA. Copyrights © 2015 Coastal Auto | All rights reserved.